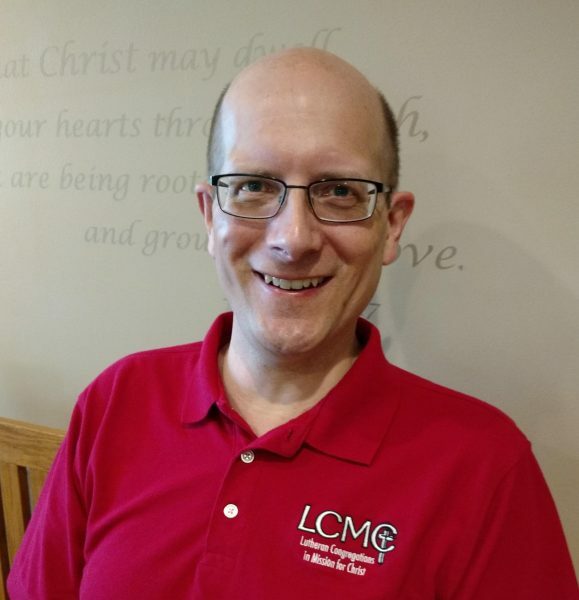 Pastor Dave serves as Senior Pastor of Gloria Dei Lutheran Church. Pastor Dave has SERVED Gloria Dei since the summer of 2008. Pastor Dave has a passion for small group studies and education. He CONNECTS the congregation to God through our worship services and encourages us, as God’s children, to keep and live the faith! A lover of Bible study, he comes to us from Minnesota as a truly redeemed “piece of work” and a determined follower of Christ. In his spare time, Pastor Dave enjoys the fine arts of music and auto restoration. He and his wife, Rachel, are the proud parents of 3 girls.